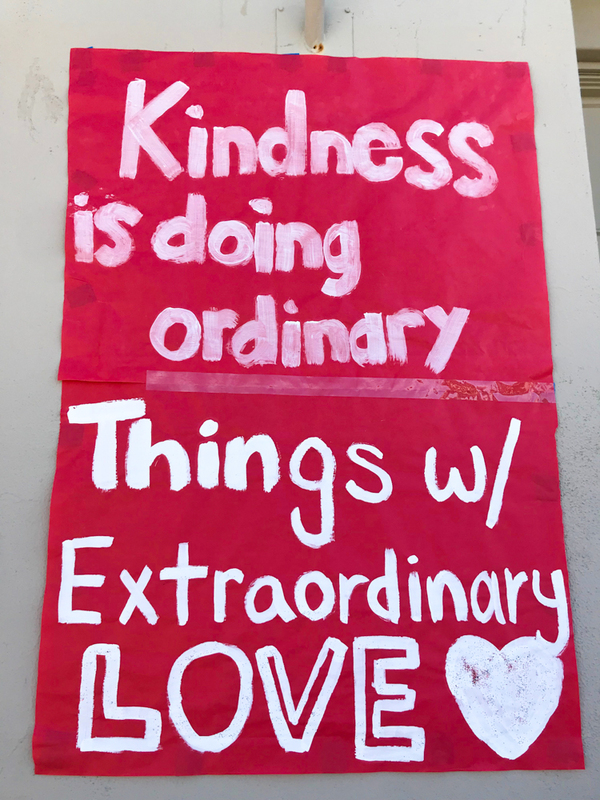 On January 23, Valencia High School’s G.E.A.R. 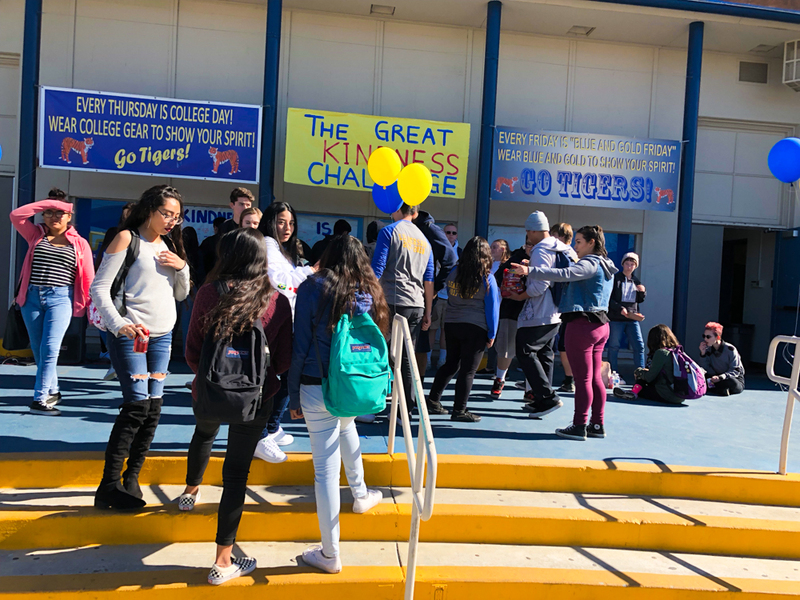 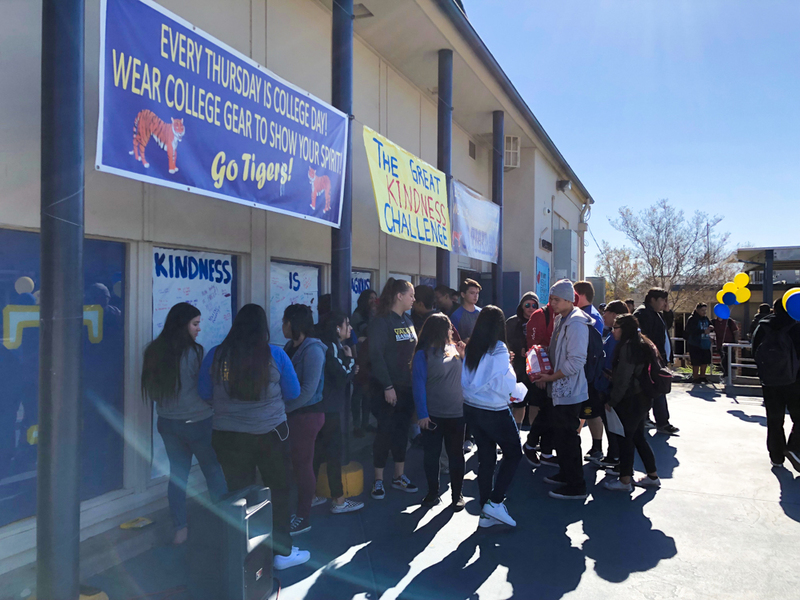 UP Leadership class and its 18 members facilitated a lunchtime rally in honor of the Great Kindness Challenge, a week-long proactive and positive bullying prevention initiative that improves school climate and increases student engagement. 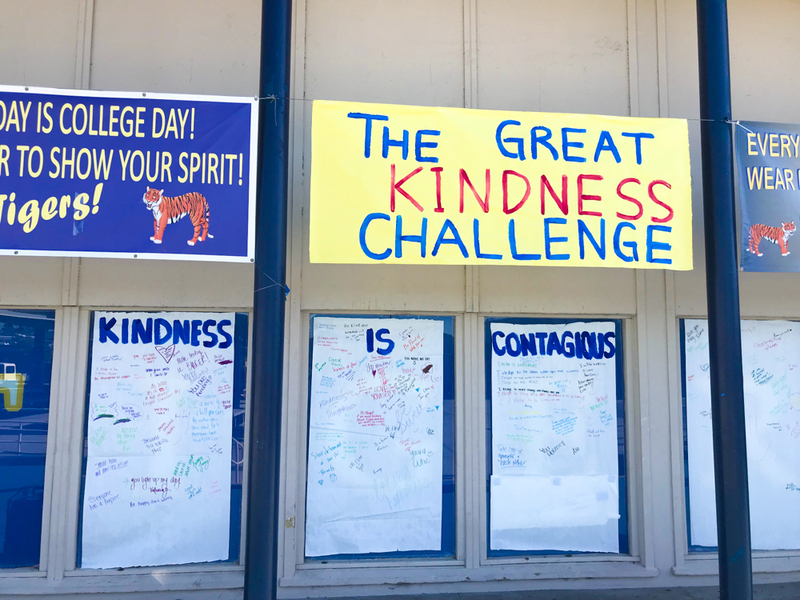 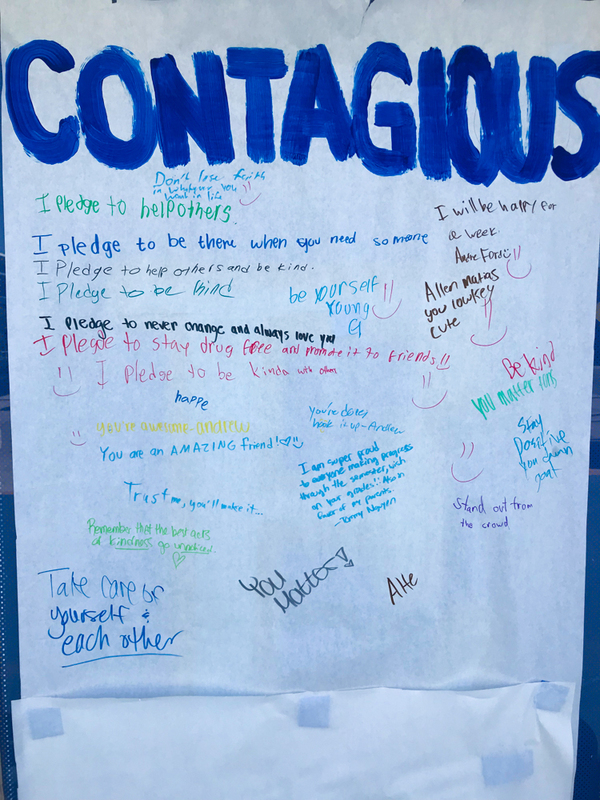 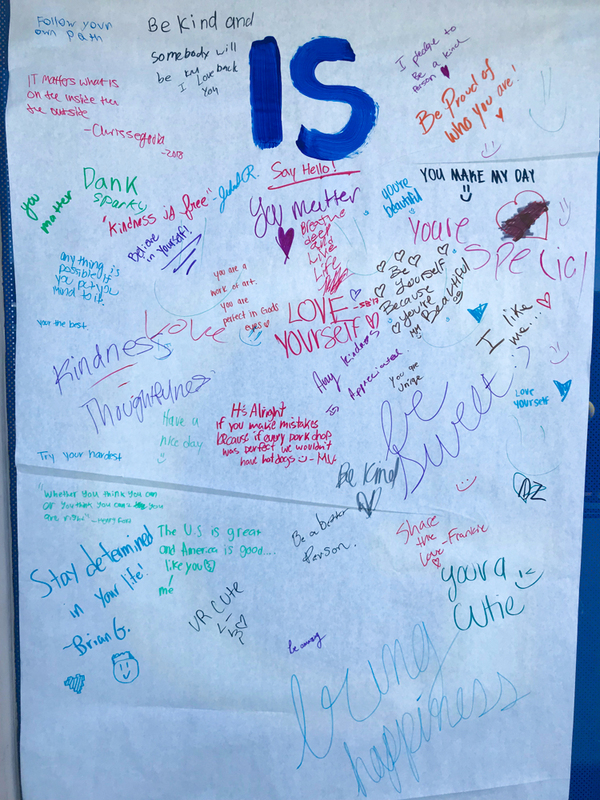 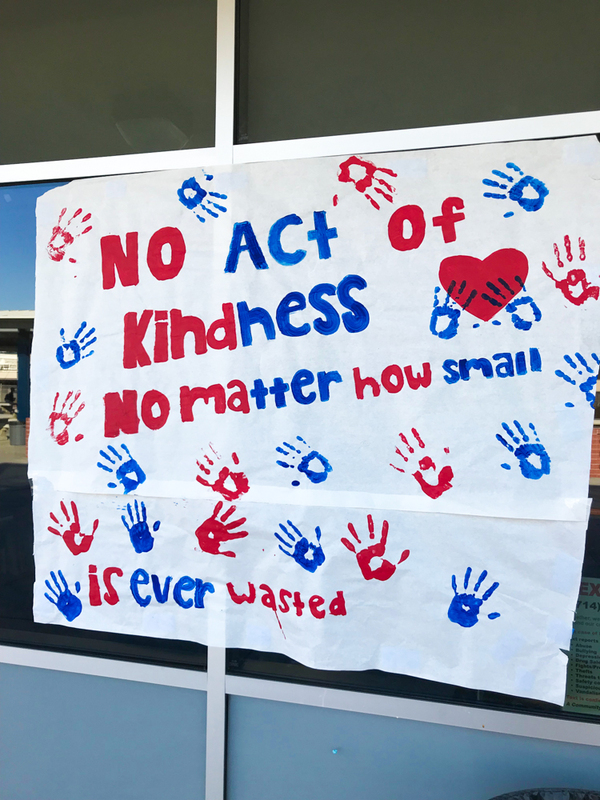 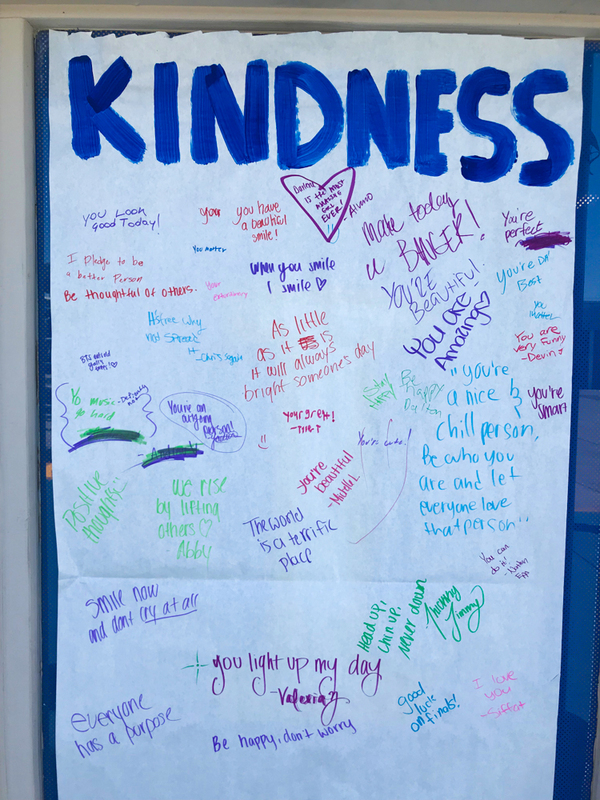 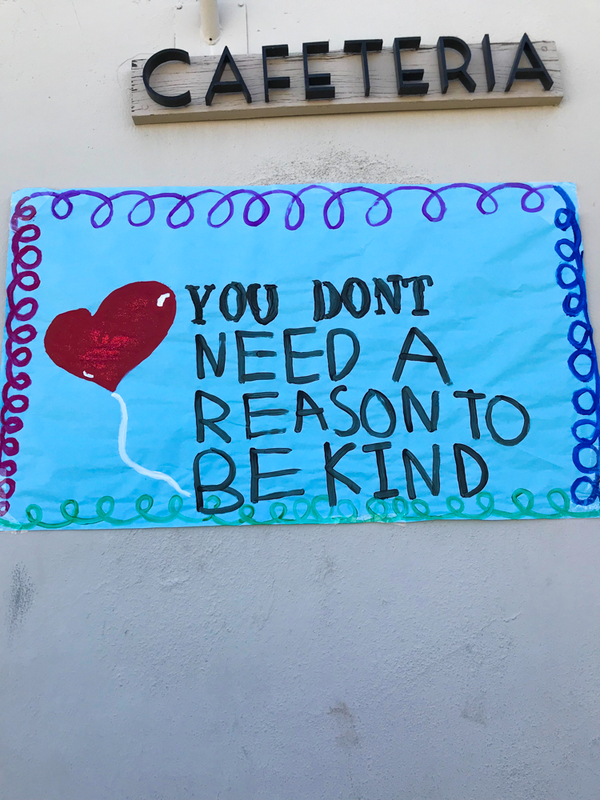 The class, made of aspiring student leaders from the school’s at-risk programs, created posters that included words of kindness and encouragement, and invited the student body to add positive messages to posters during the lunch rally. 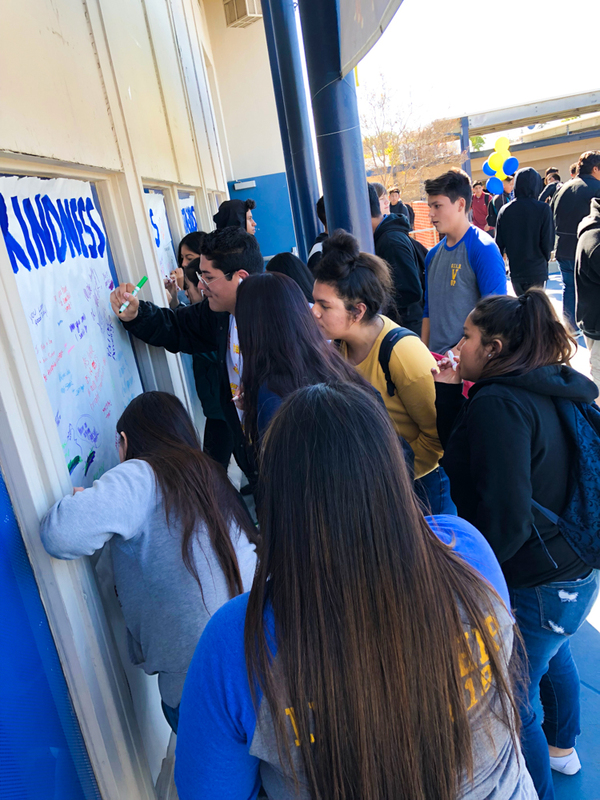 Many Tigers participated in the activity and helped make a positive impact by promoting kindness that will spread on campus throughout the new year. 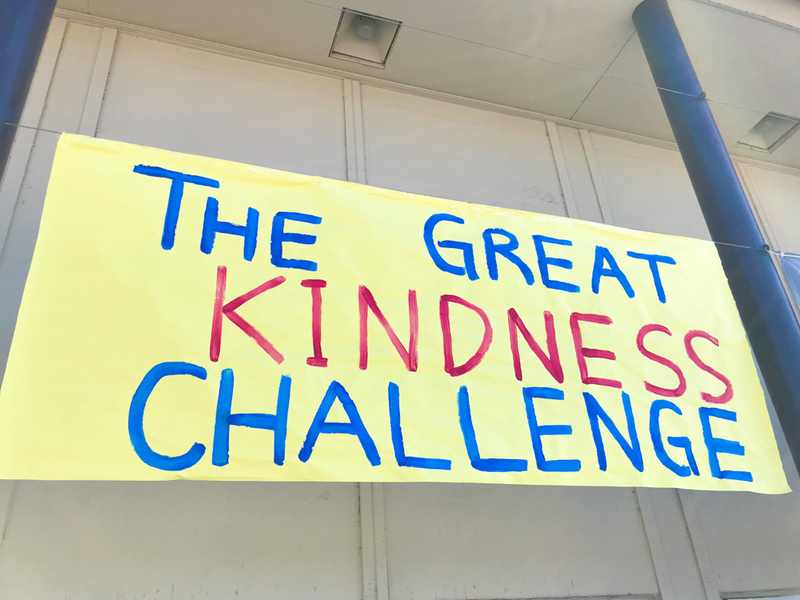 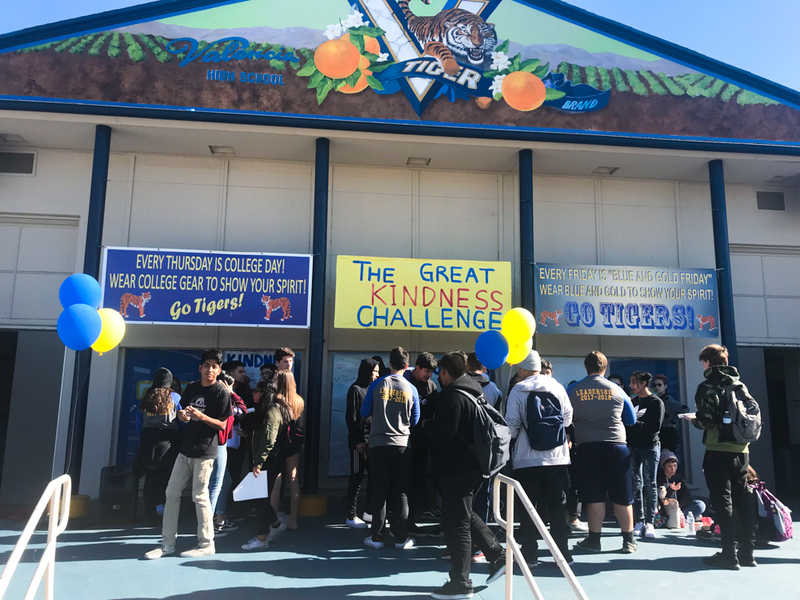 Be the first to comment on "Great Kindness Challenge at Valencia High School"